Does your laptop or PC seem to be running slower than usual? Does it take forever for a webpage to load? Are you getting pop ups? These are some of the most common problems we all face and the solution is simple. There is no need to spend hundreds on a new laptop or PC. Just give beoneIT a call and we will solve the problem for you. 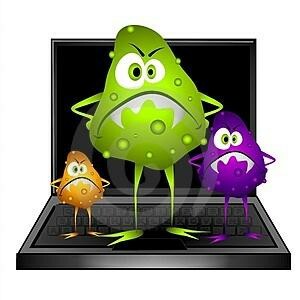 We offer great prices for removal of virus, spyware and malware on your laptop or PC. Having trouble connecting you PC, Laptop or printer to your wireless network? Let us do the job for you. We will give you advice on how to keep you PC and laptop running smoothly. Any other problems you may have, just ask and we’ll be glad to help.